Image source: Driver Gaze Classification by Lex Fridman. With successful development, self-driving car could be the most important breakthrough in the coming decades. As cities begin to make way for autonomous vehicles, the race is on to hone the technologies and infrastructure that will be paramount to a safe and smart new age of transport. Lex Fridman is a Postdoctoral Researcher at MIT, where he is working on computer vision and deep learning approaches, in the context of self-driving cars with a human-in-the-loop. His work focuses on large-scale, real-world data, with the goal of building intelligent systems that have real world impact. At the 2017 Machine Intelligence in Autonomous Vehicles Summit in San Francisco, Lex shared expertise on how technologies such as deep reinforcement learning and convolutional neural networks are being applied to improve self-driving cars and other autonomous vehicles. View his presentation with slides below. In this presentation I will provide an overview of how deep neural network based approaches can contribute to each individual component of an autonomous vehicle including scene perception, scene understanding, localization, mapping, control, planning, driver sensing, and the end-to-end driving task. I will discuss the strengths and limitations of the fundamental deep learning methods involved, including convolutional neural networks, recurrent neural networks, and policy networks for deep reinforcement learning in a complex, sparsely-supervised, safety-critical world. 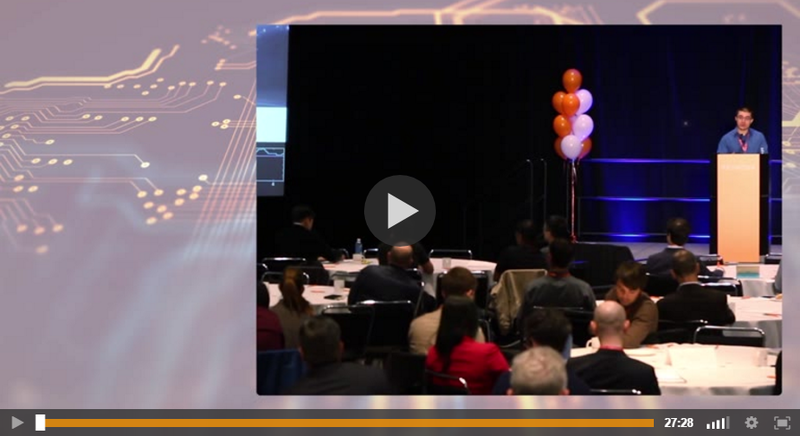 View a selection of presentations from the 2017 Machine Intelligence in Autonomous Vehicles Summit in San Fran here, or contact Chloe cpang@re-work.co for video membership options. Lex Fridman will also be speaking at the Deep Learning Summit in Boston, taking place alongside the Deep Learning in Healthcare Summit on 25-26 May. Confirmed speakers include Carl Vondrick, PhD Student, MIT; Sanja Fidler, Assistant Professor, University of Toronto; Charlie Tang, Research Scientist, Apple; Andrew Tulloch, Research Engineer, Facebook; and Jie Feng, Founder, EyeStyle. View more speakers here. We'll be exploring techniques and applications of AI in transport further at the next Machine Intelligence in Autonomous Vehicles Summit, taking place in Amsterdam on 28-29 June, alongside the Machine Intelligence Summit. Join us there to learn more about the convergence of software and hardware that will create safer, smarter and more efficient transport. Early Bird passes expire on 12 May. Book your place now.